Mold Maintenance - TSY Molding Limited : injection molding supplier, China mold maker, unscrew mold, over mold, plastic product co-design from concept/prototype to your actual sales in global markets. Some of the issues that can occur without maintenance, and why they are important. .​All Molders should have some form of mold maintenance program. Regular mold maintenance can help your mold to last longer, to run with less interruptions, and will save you time, money, and frustration in the long run. @ Mold Material : Aluminum or soft tools will suffer wear and tear in a shorter period of time than tools made of conventional tool steel. @ Part material : Plastic materials that have fillers are especially abrasive and will tend to wash away the mold steel after thousands of cycles. Also plastic with a high melt temperature causes more wear than those with low melt temperatures. Higher melt temperatures expose the mold to more heat and enhance material wear. Some materials give off excessive of residue or even corrosive gasses requiring more regular mold cleaning. @ Mold Complexity: Molds with intricate mechanisms or parts requiring unusually high tolerances will require more maintenance than a simple open & shut mold, making a low tolerance part. 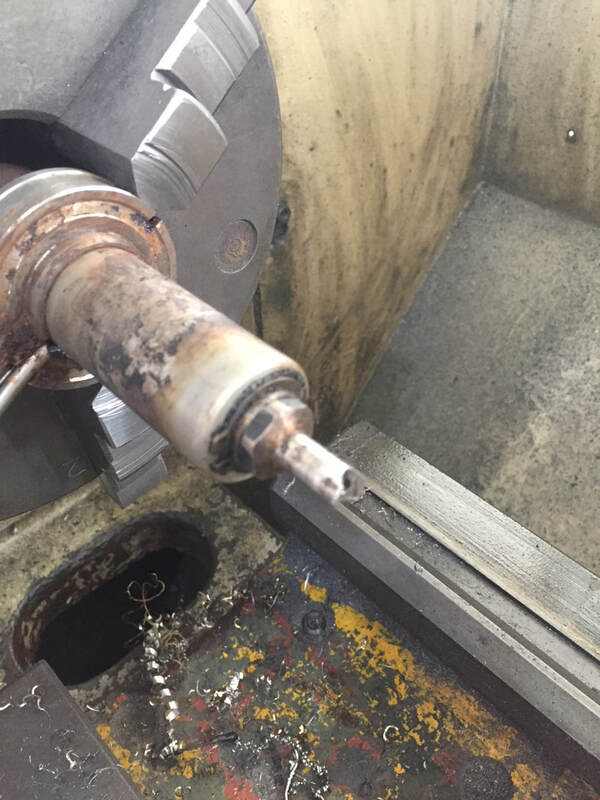 Slides, lifters, moving cores, hydraulic and mechanical systems, hot runners, complex ejector systems or mechanisms with delicate components all add to the maintenance required. ​@ Abuse: Molds can be abused by excessive clamp pressures, high injection pressures, over-packing/flashing the part, jerking the mold open and closed, not lubricating the appropriate components, multiple ejection, crashing the mold closed or closing up on partially ejected parts are all sure to cause excess wear and tear on your mold. @ Clean mold cavities with a gentle solvent. @ Use compressed air to blow out dust, debris and water. @ Be sure that the entire mold is completely dry before storage. @ Check runners, sprues and all other areas of the mold. @ Inspect mold hardware and connectors. @ Note the date and extent of your mold maintenance steps. @ Inspect ejection pins and mechanisms. good time to ensure that all ejection components are sufficiently lubricated. The more complex your ejection mechanism, the more involved this step should be. @ Inspect all mold components. 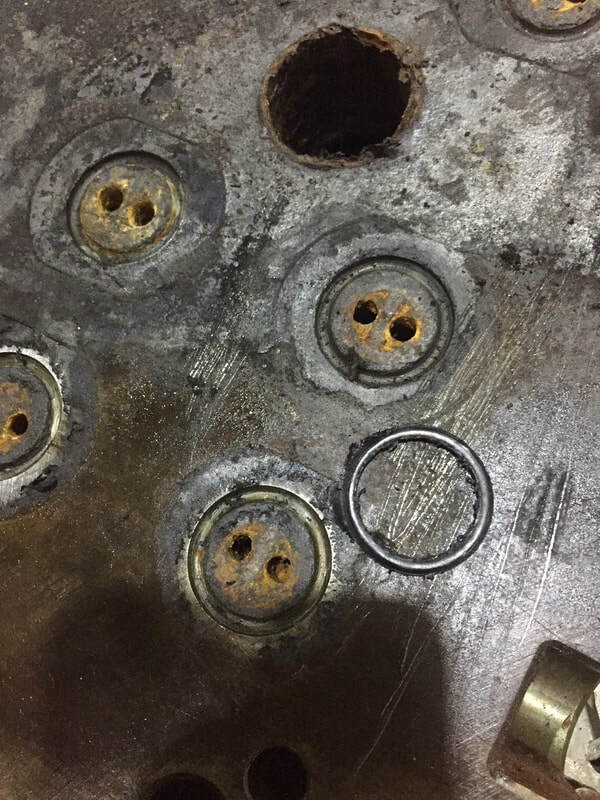 This involves checking springs, valves, O-rings, gaskets and other intricate mold components, and replacing them as necessary.